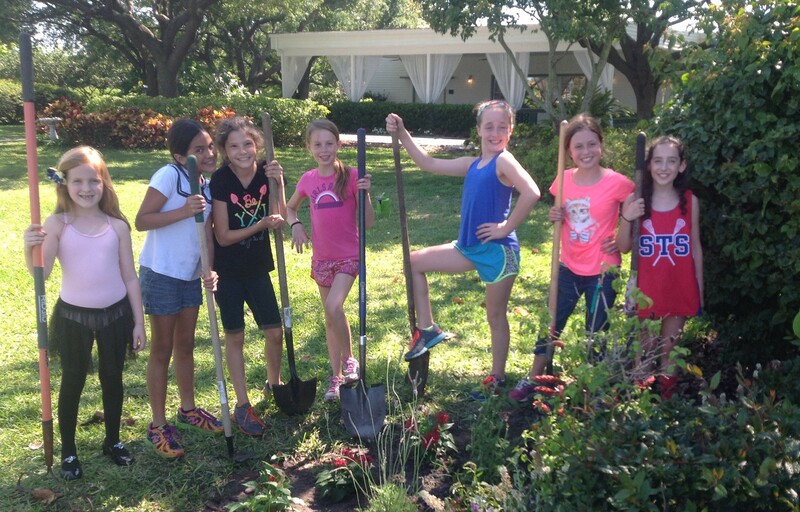 National Garden Week June 1-7, 2014. 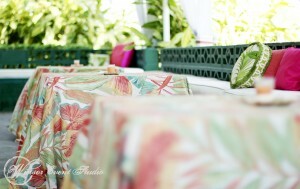 We celebrated by having a tour of several homes here on the Islands. 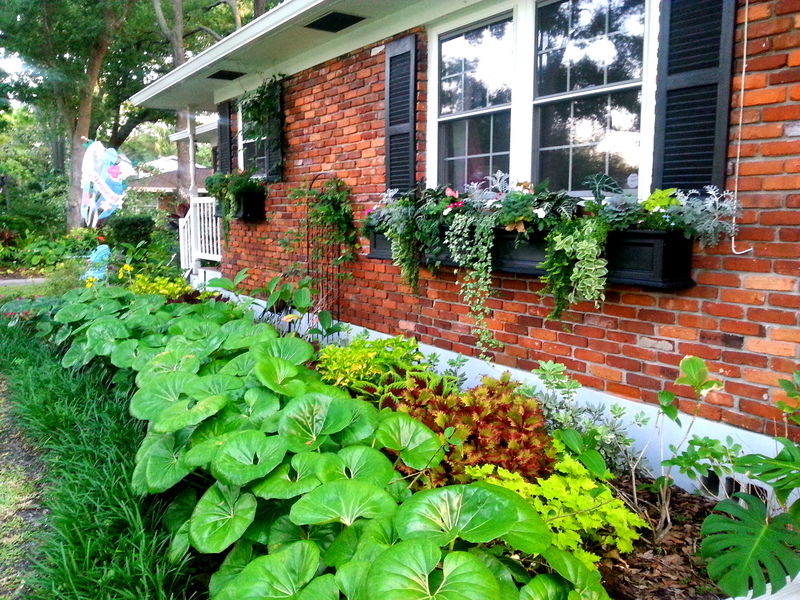 This first brick house is owned by Michelle James (Davis Islands Resident and Garden Club Member) Enjoy! 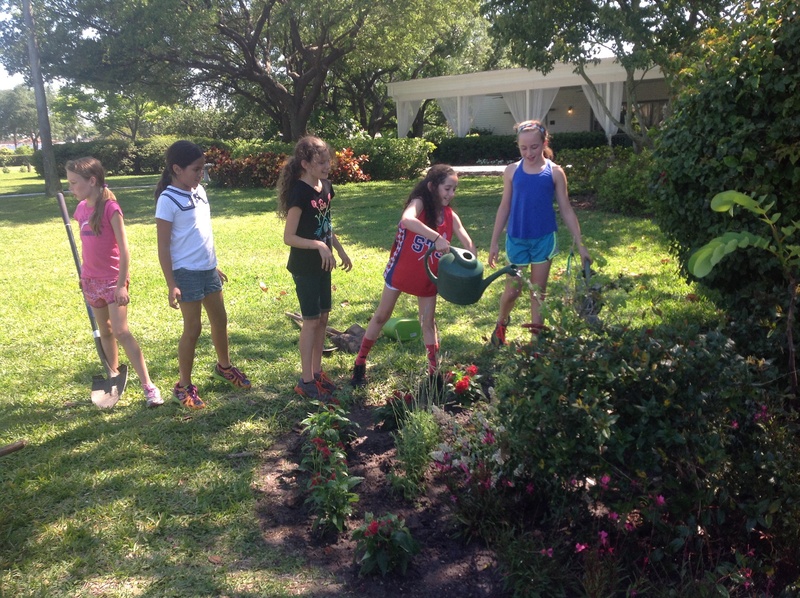 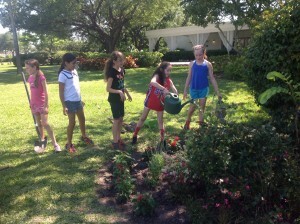 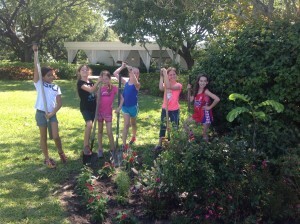 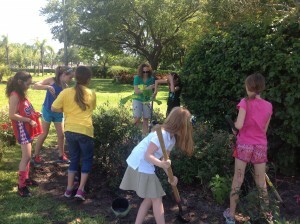 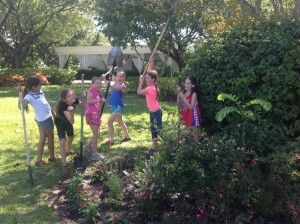 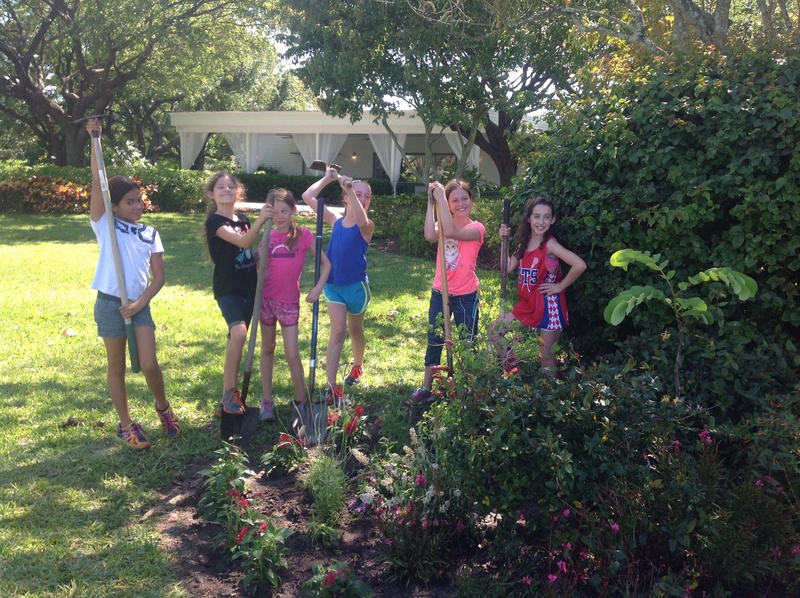 The Junior Gardeners Club for Earth Day planted a butterfly garden on the grounds of the club. 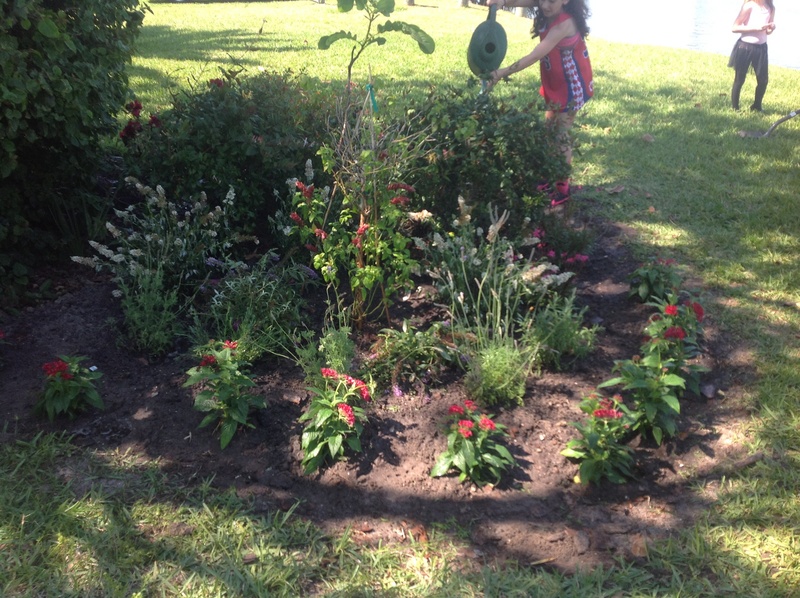 We planted host plants and nectar plants to feed them and also give them a place to lay their eggs. The plants we planted were beneficial to the Monarch and Sulphur species. It was a beautiful afternoon by the water with some great young ladies. 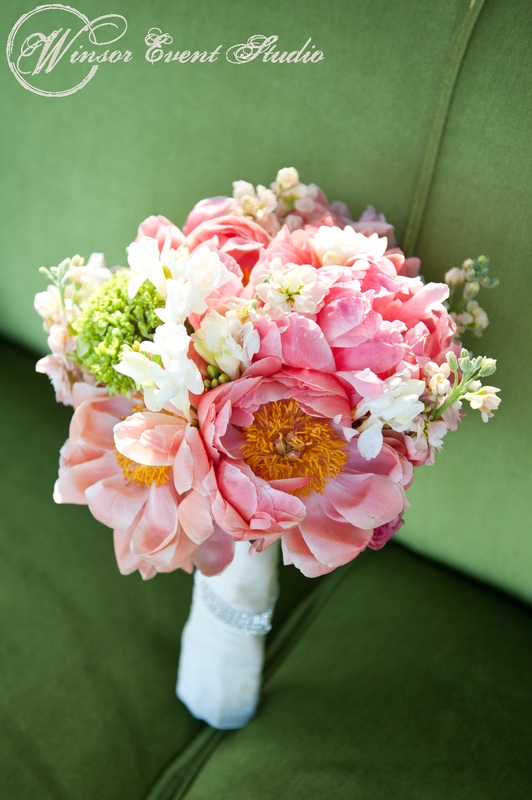 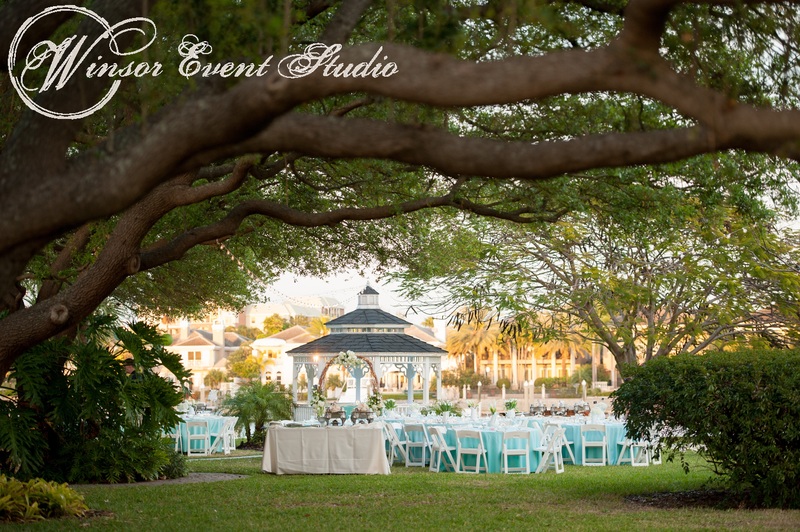 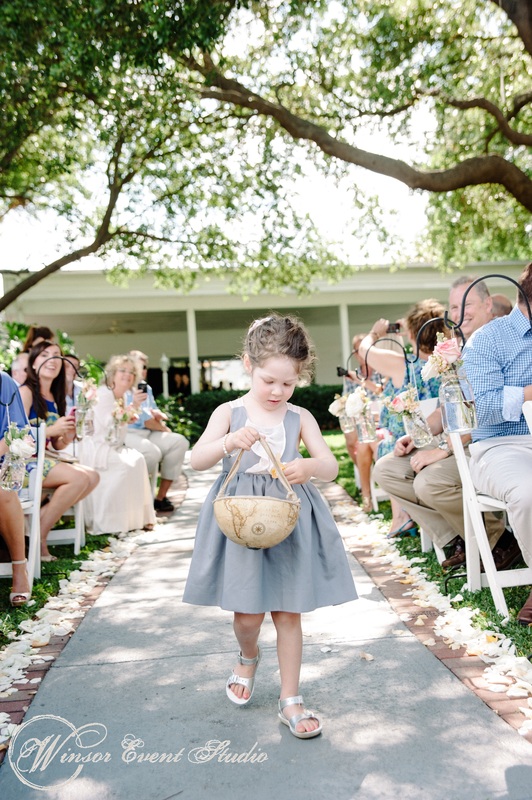 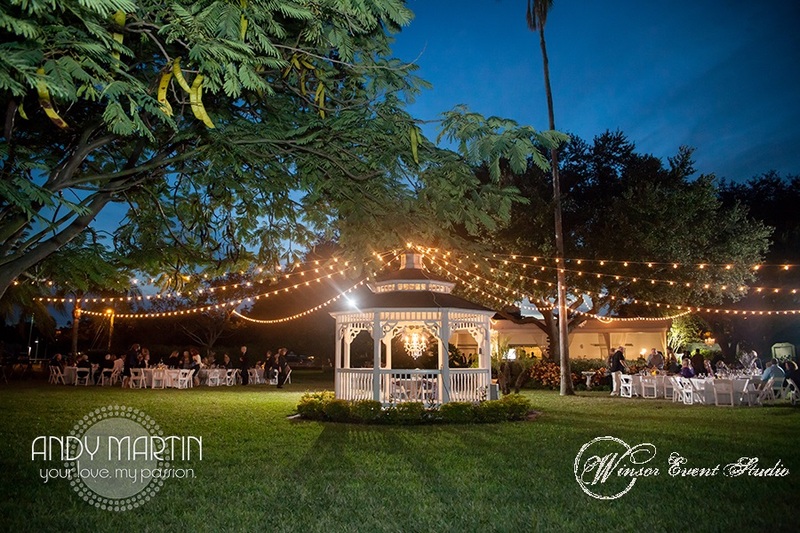 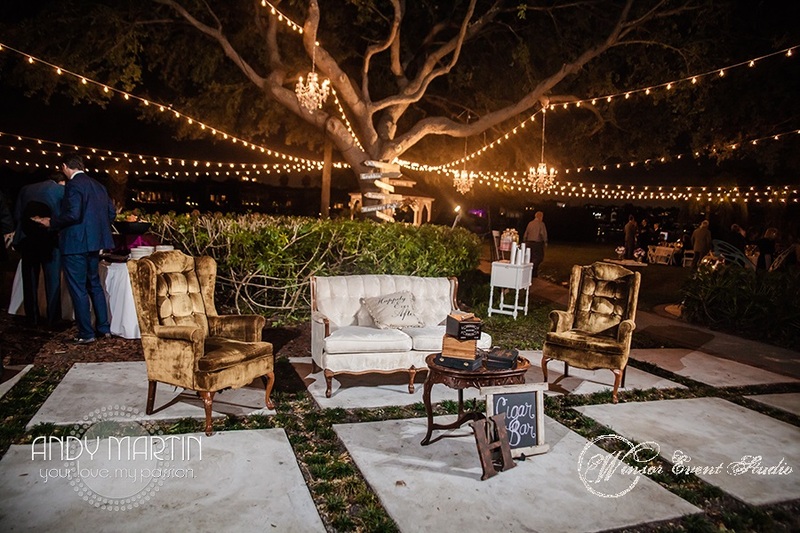 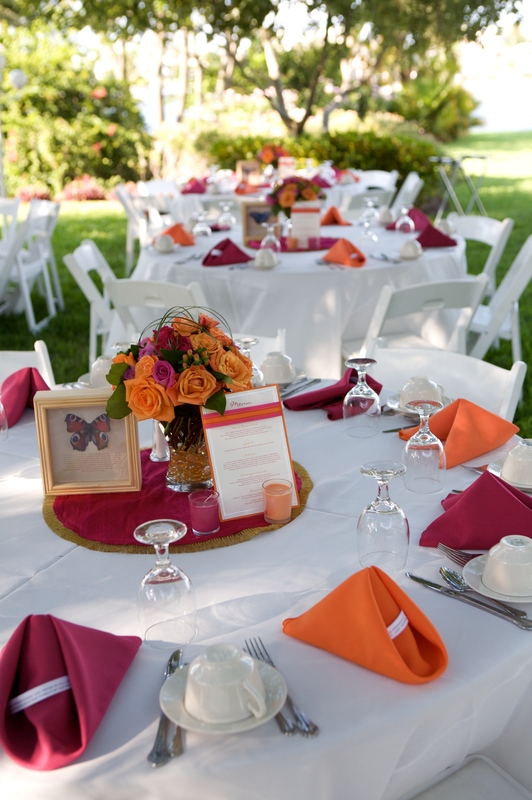 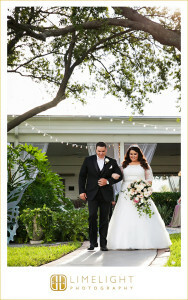 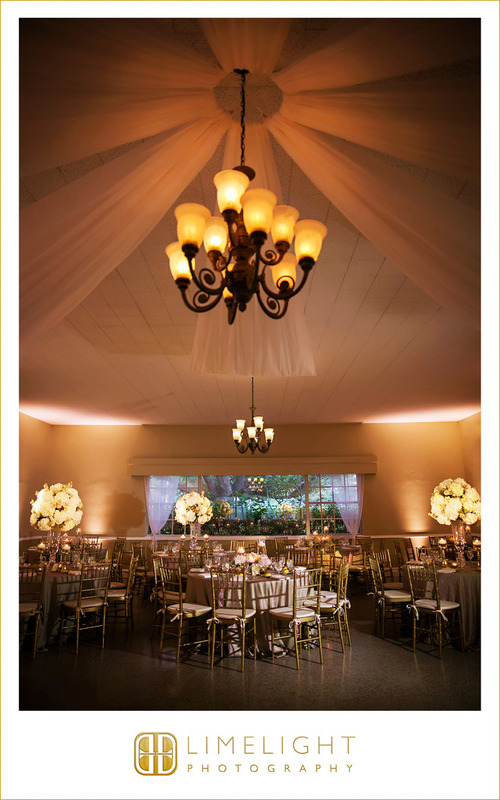 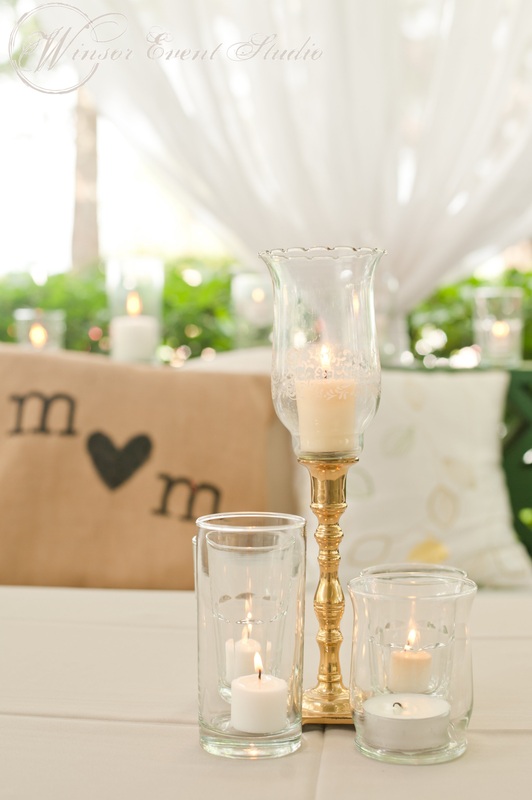 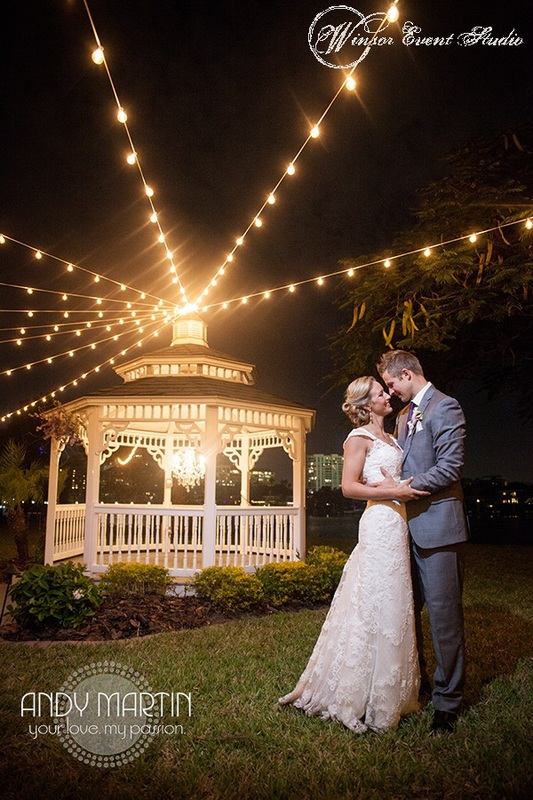 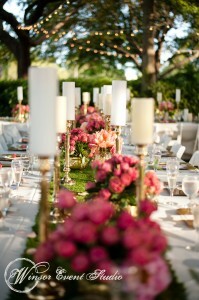 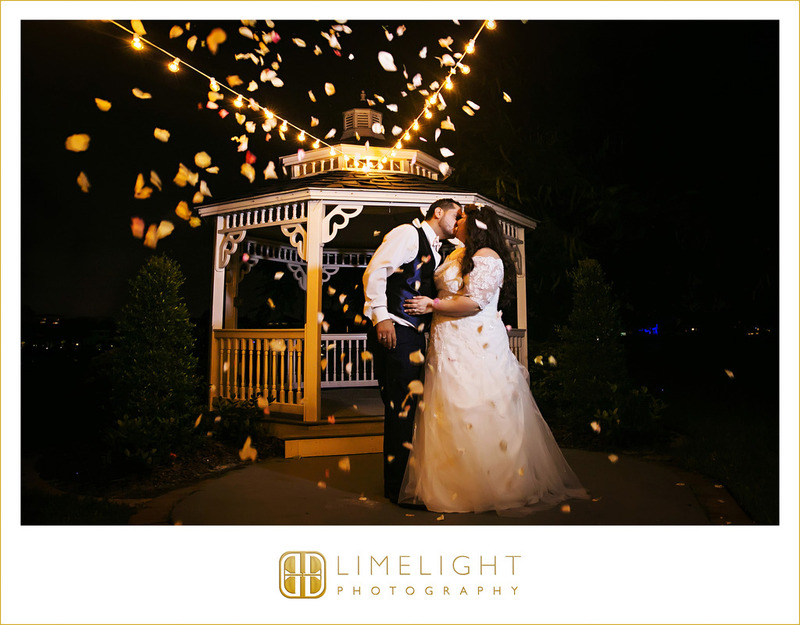 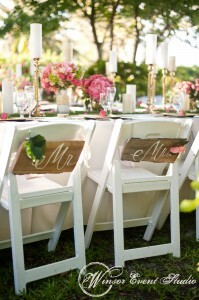 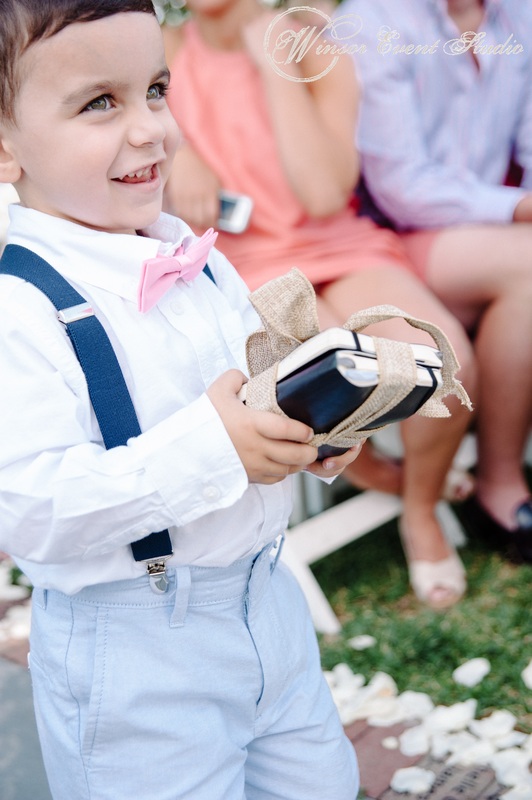 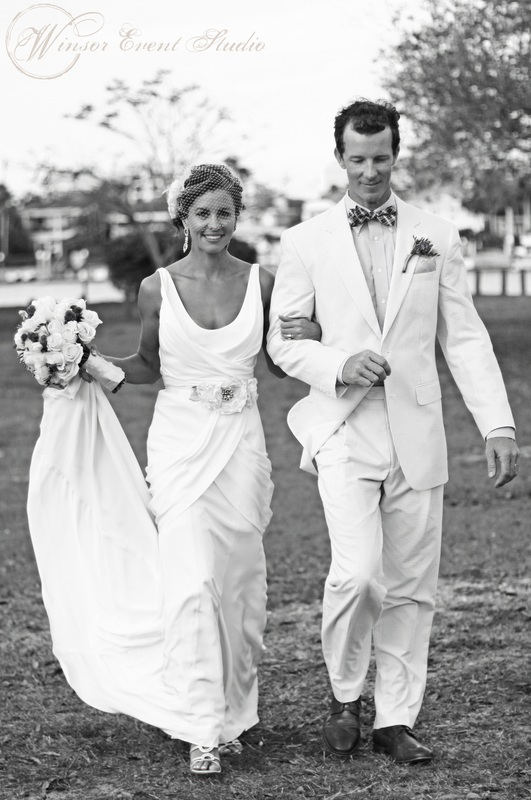 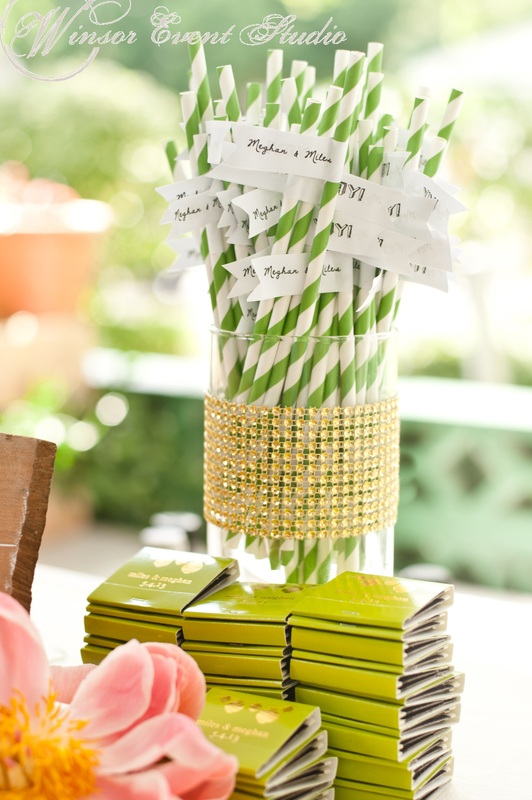 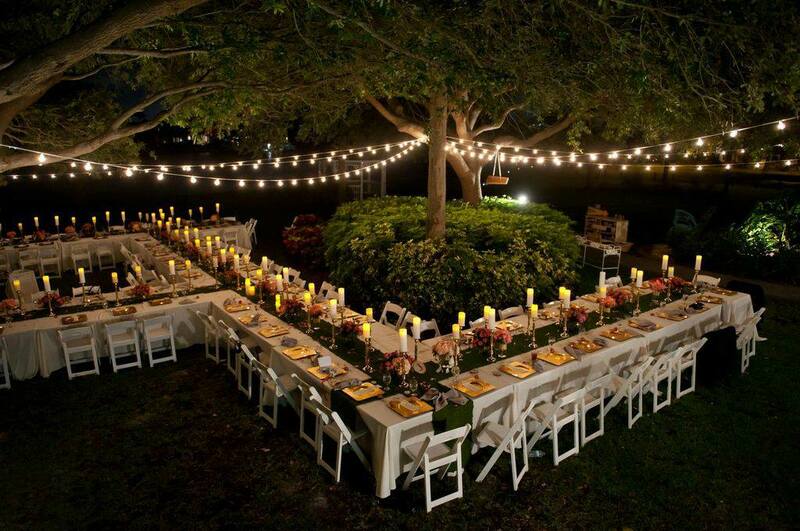 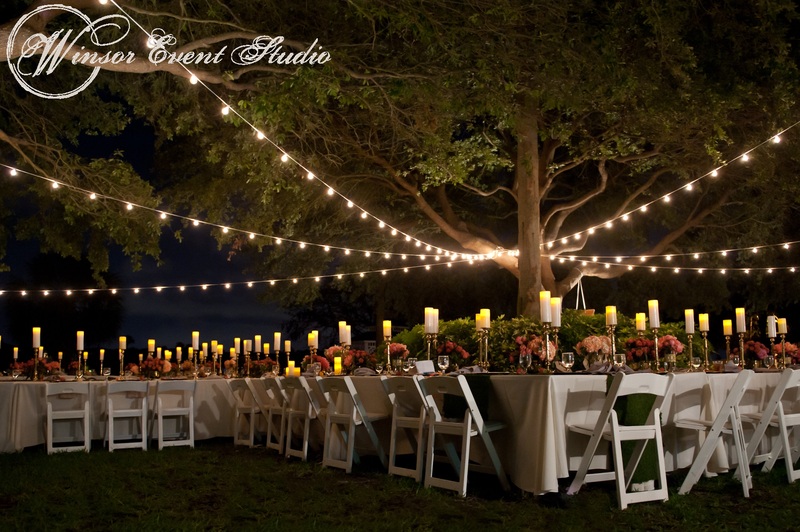 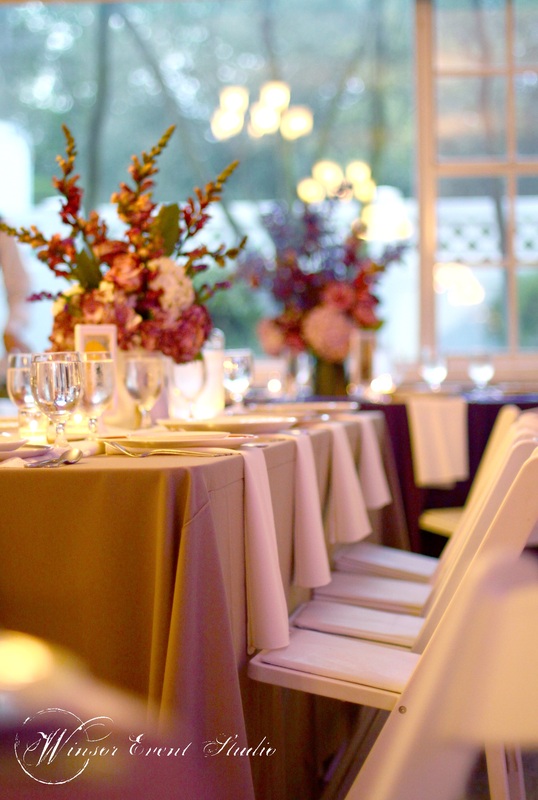 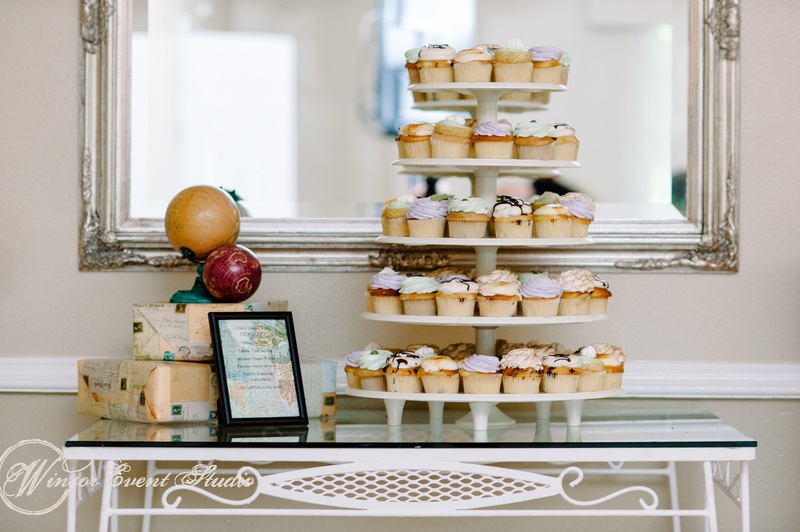 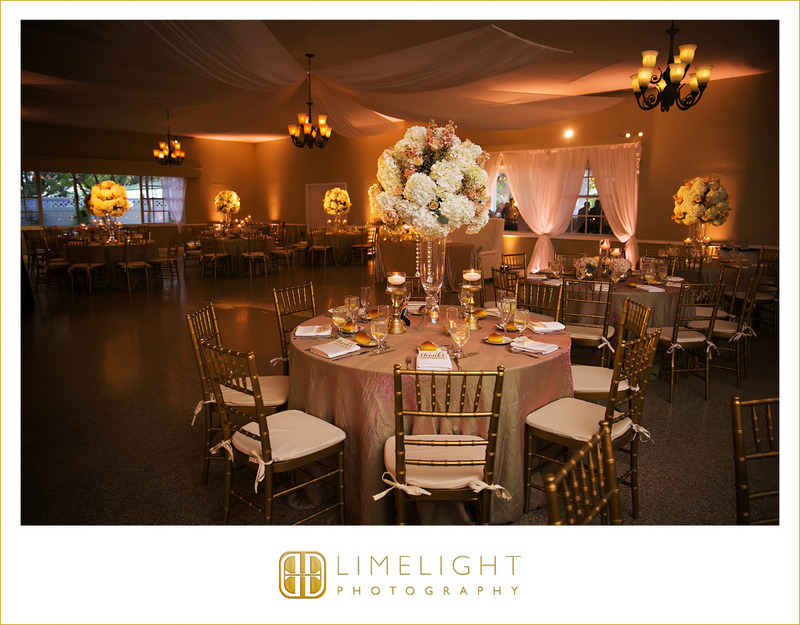 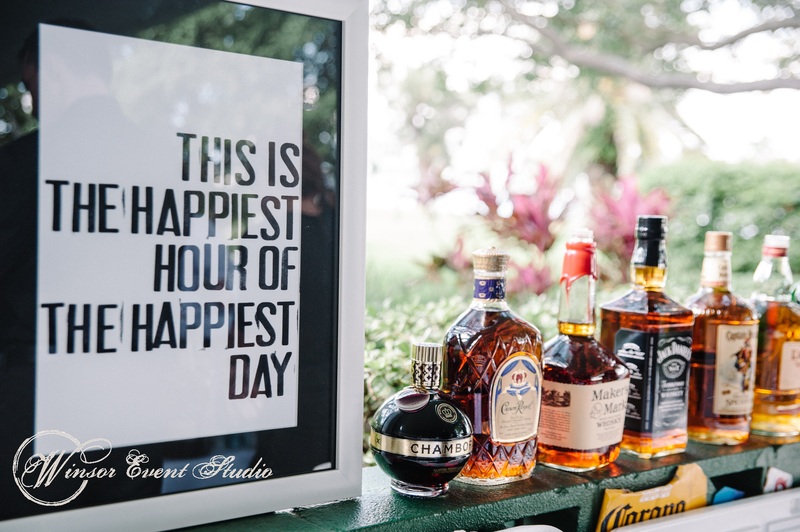 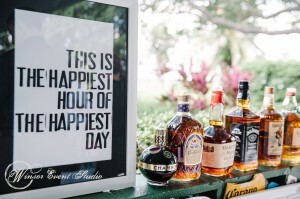 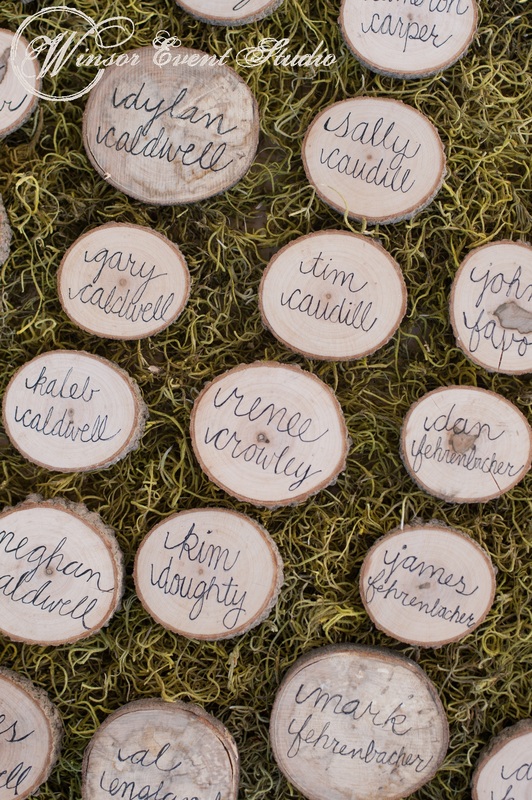 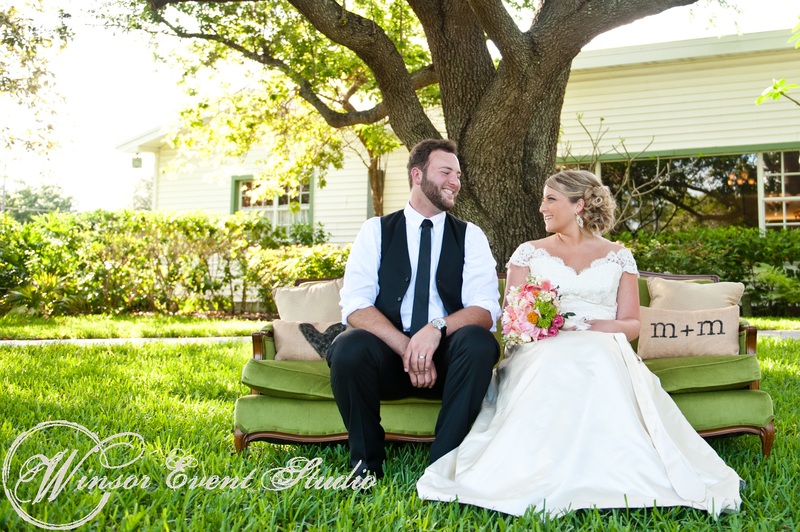 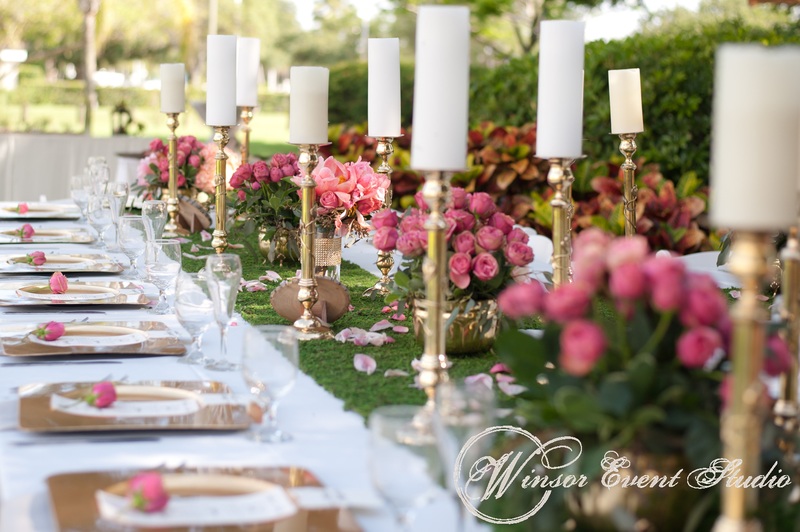 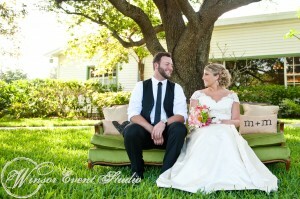 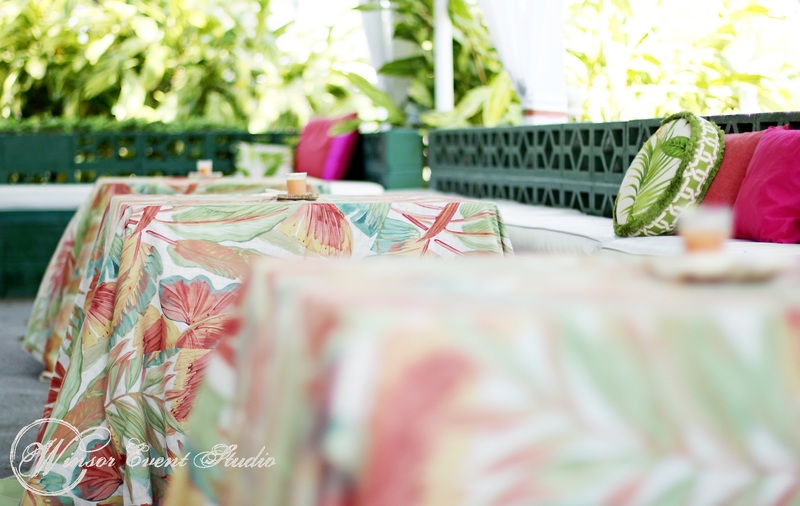 Meghan and Miles dreamt of a mid-summer night’s dream wedding under the towering oak trees at the Davis Islands Garden club, with whimsical details and a vibrant color scheme of emerald green, coral, and gold. 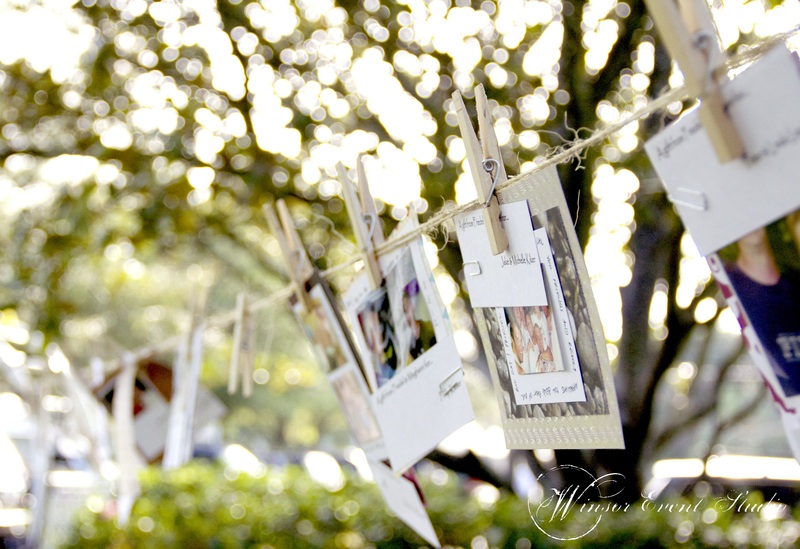 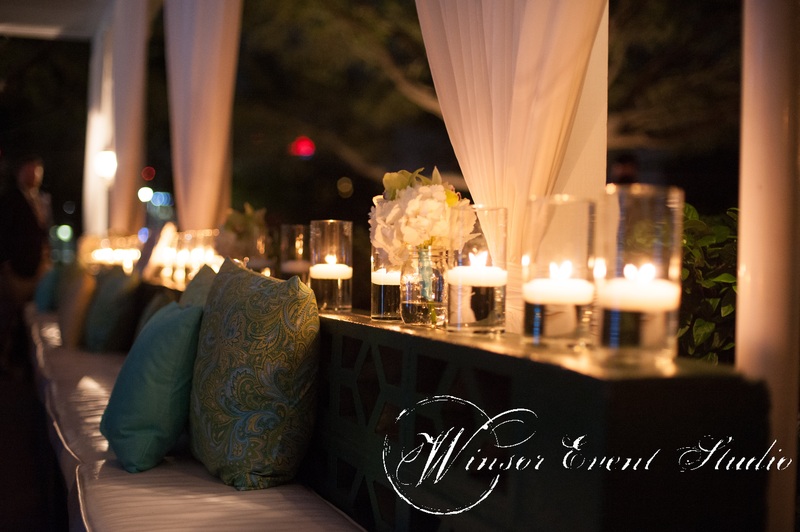 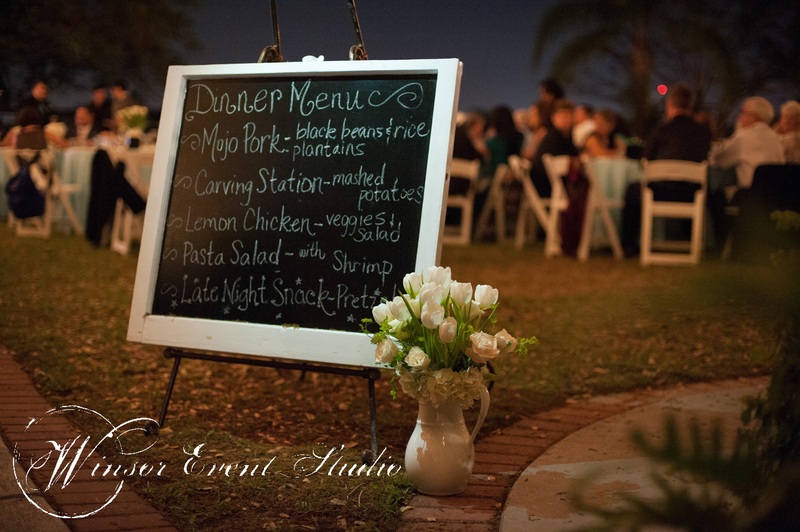 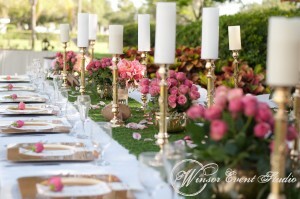 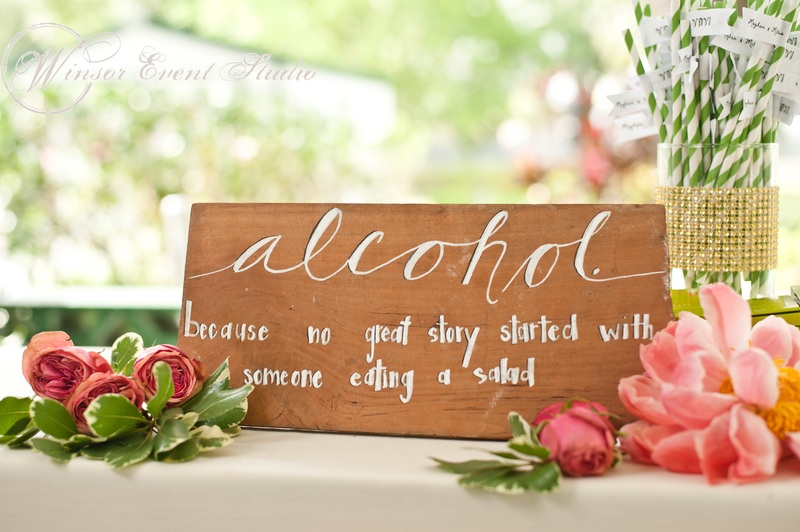 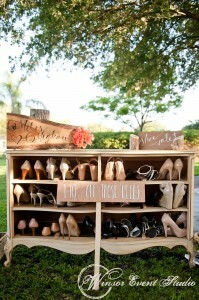 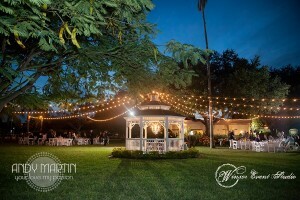 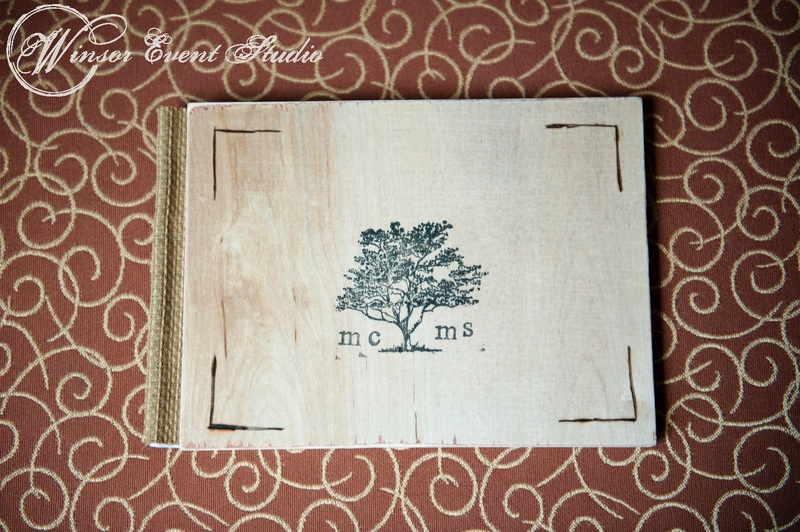 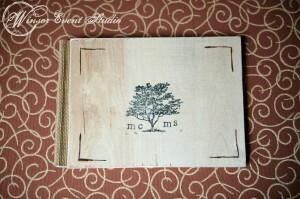 Kudos to Winsor Event Studio for putting together such an amazing event! 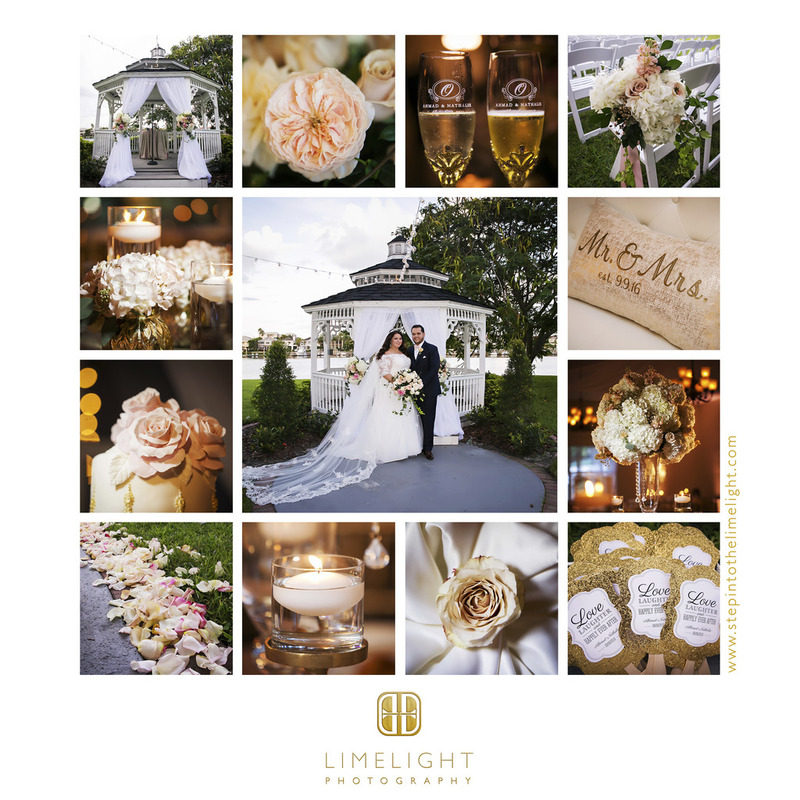 Here are a few of the stunning images – you can see more of the gorgeousness by checking out the recent feature on Every Last Detail. 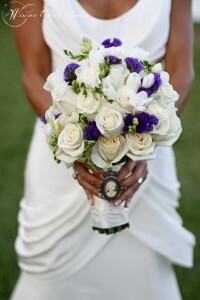 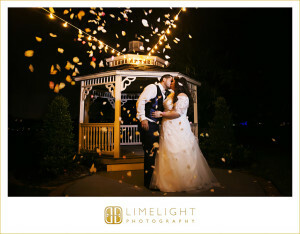 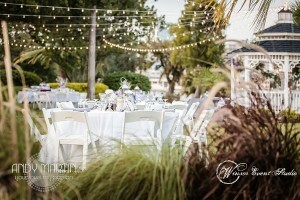 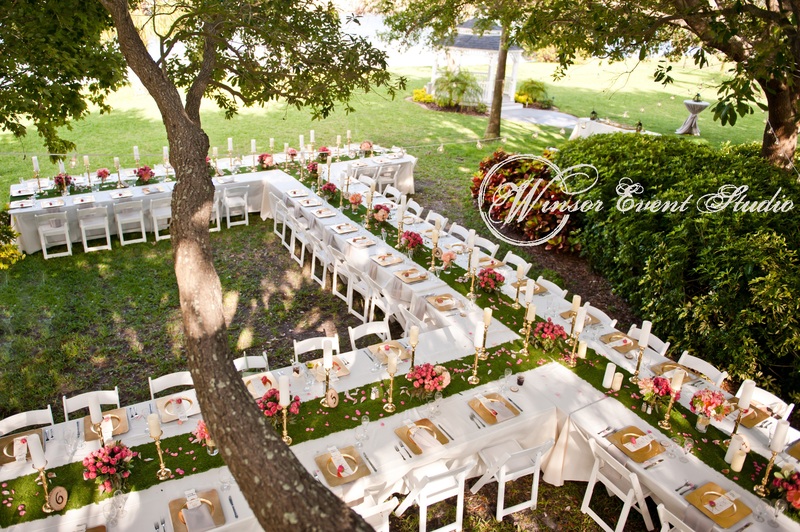 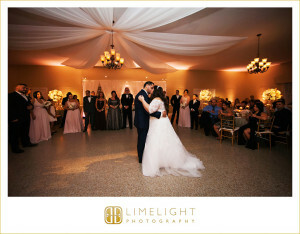 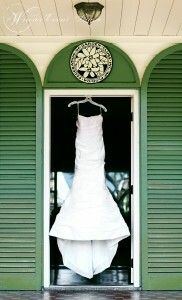 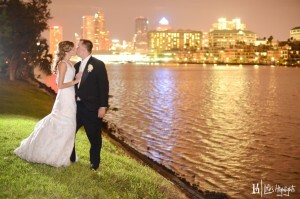 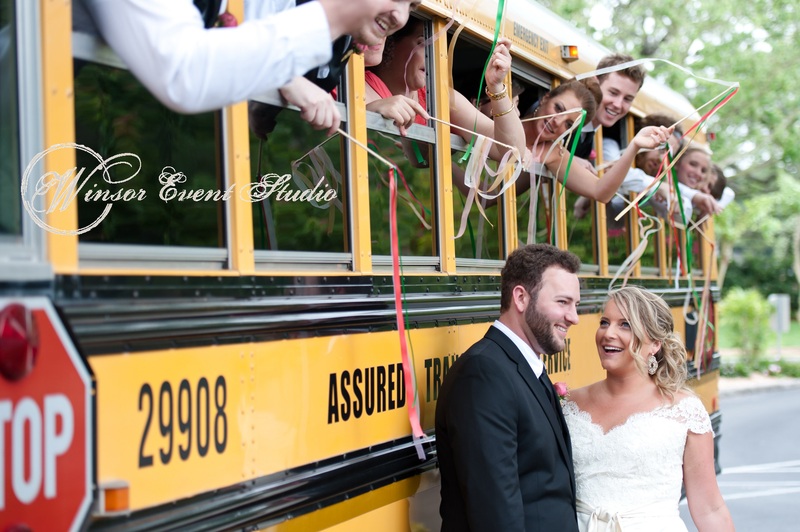 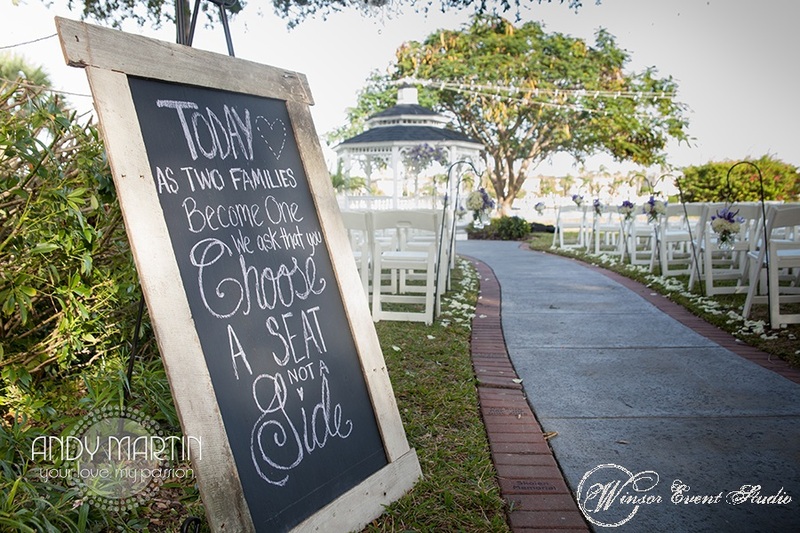 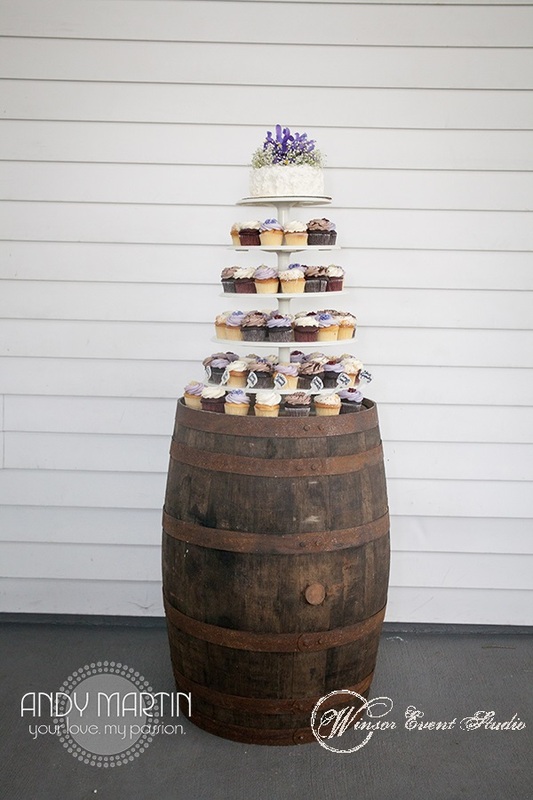 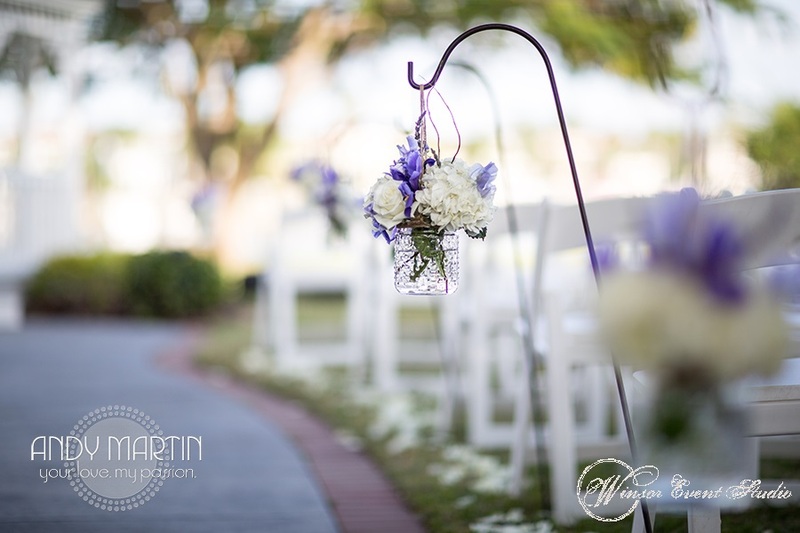 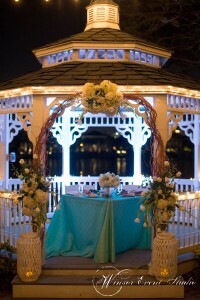 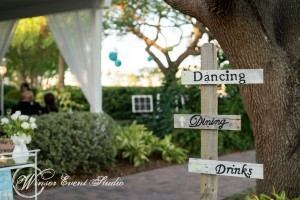 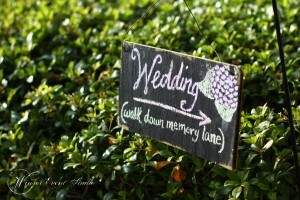 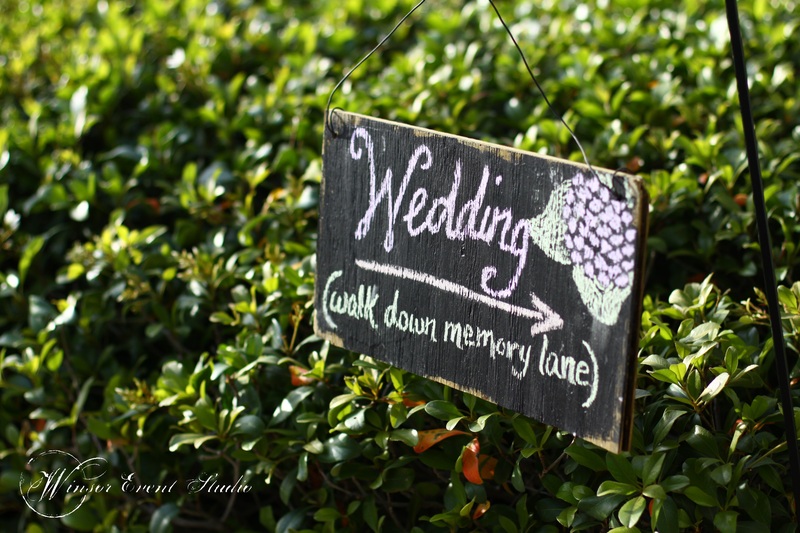 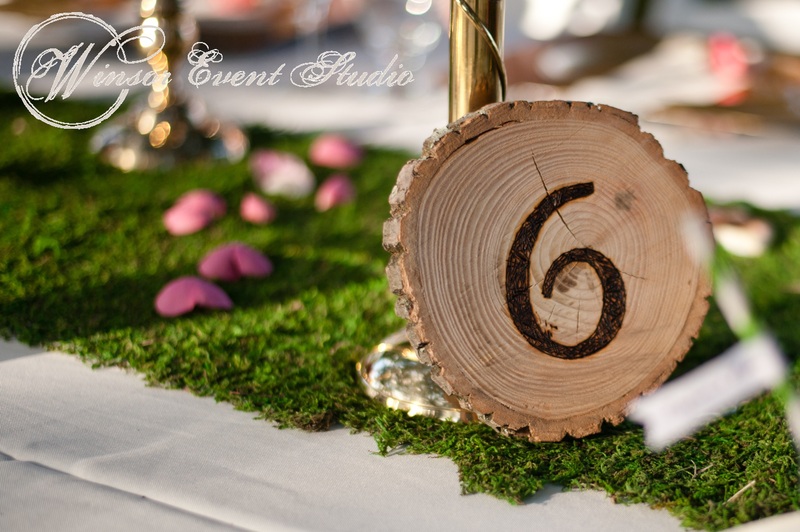 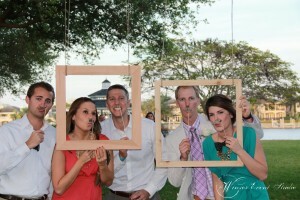 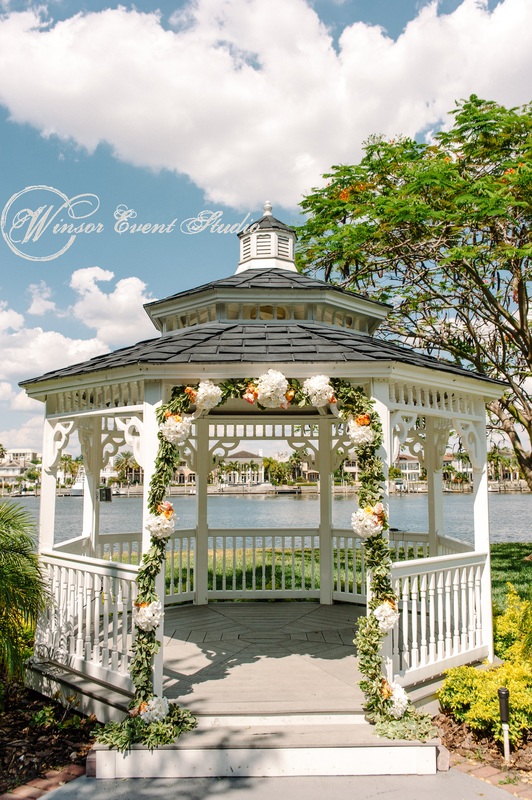 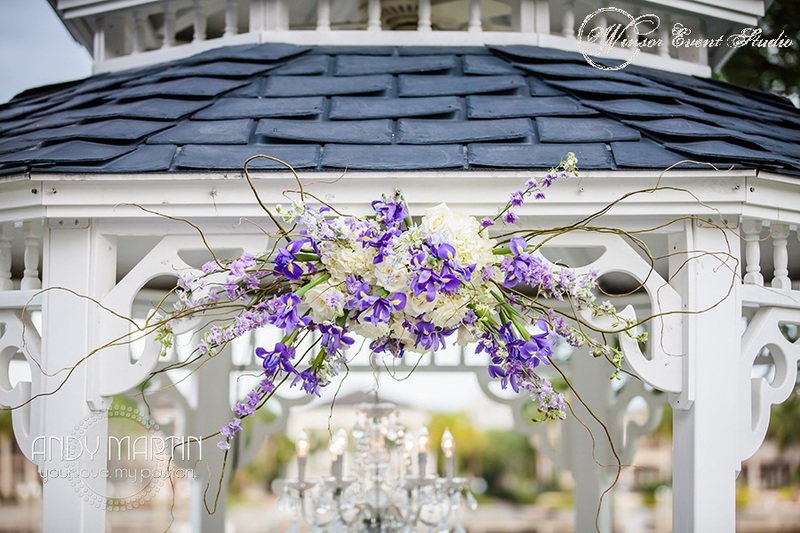 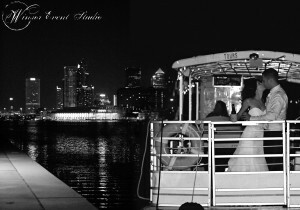 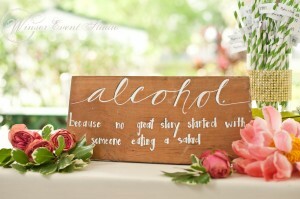 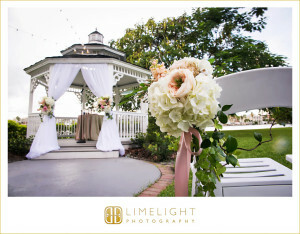 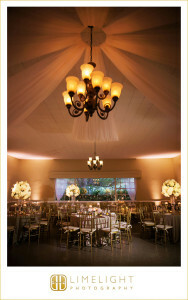 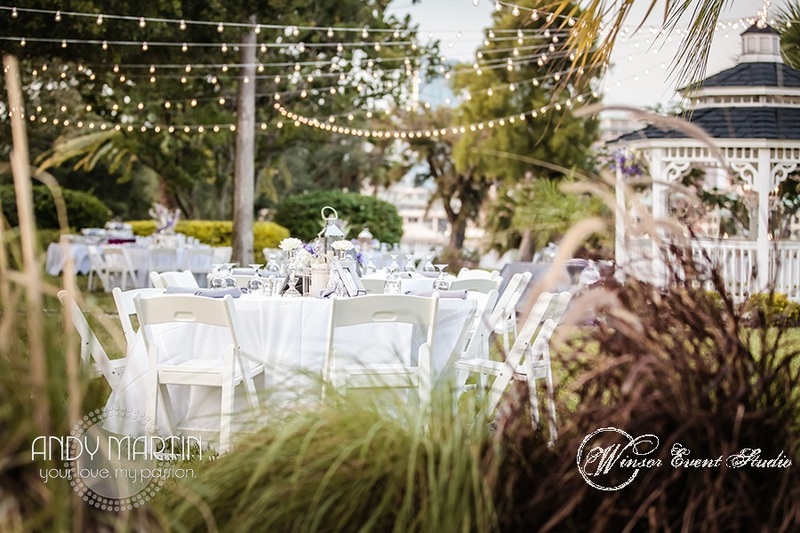 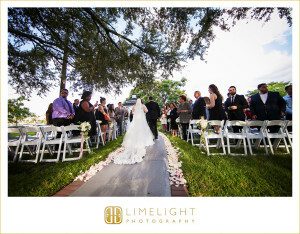 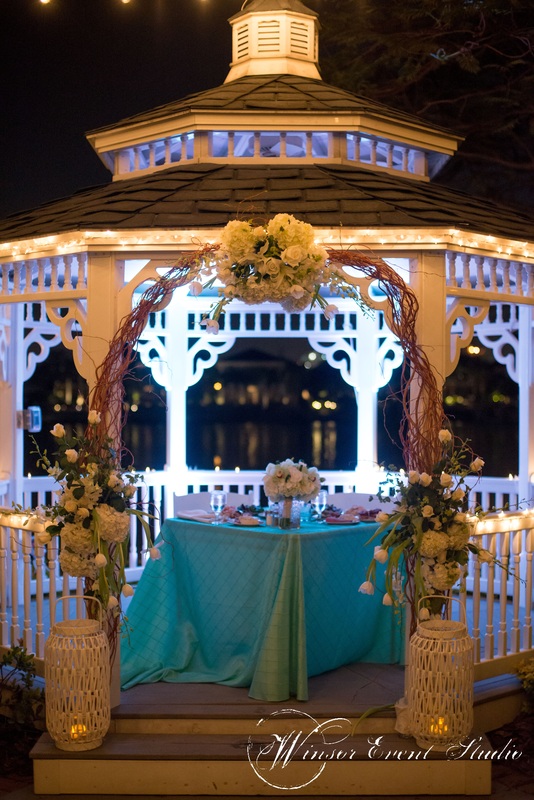 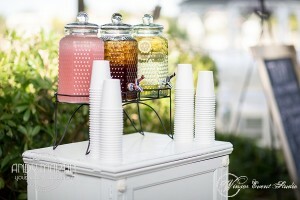 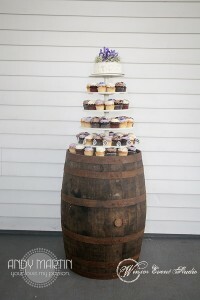 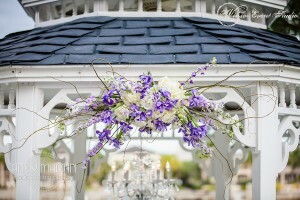 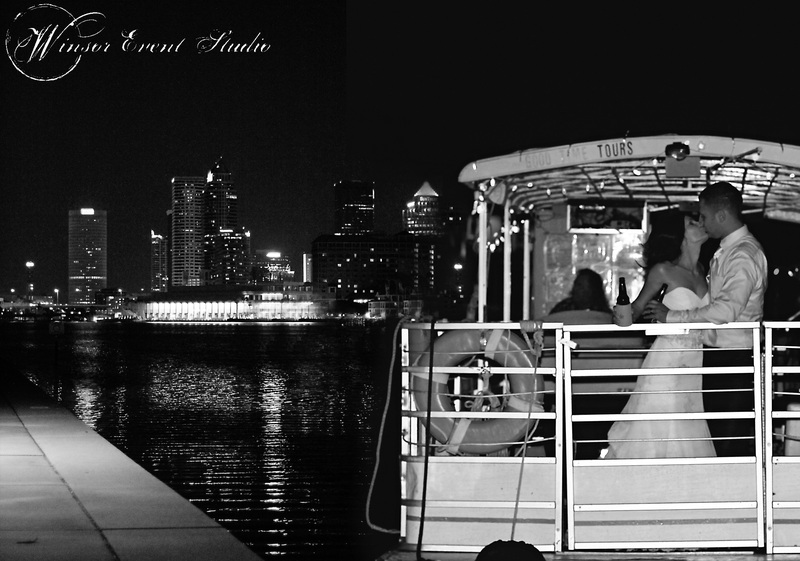 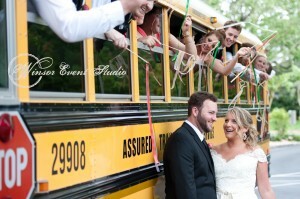 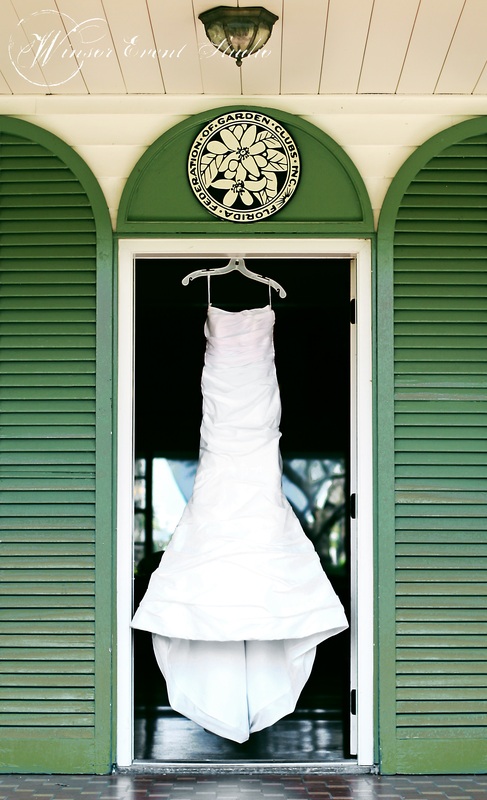 Recent wedding photos from our beautiful waterfront venue! 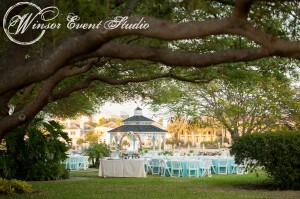 Davis Islands Garden Club in Tampa features a gorgeous backdrop all year round!